Central Florida's EMDR Community source for information, training, events, and other news. The EMDR International Association (EMDRIA) is our parent organization. EMDRIA is a membership organization devoted to creating and maintaining high standards in EMDR Therapy training and treatment. EMDRIA holds a conference every year with EMDR therapists from all over the world presenting and attending. The 2018 conference was held in Atlanta, Georgia from October 4 – 7. Many therapists from the greater Orlando area attended in person while others attended via the web. 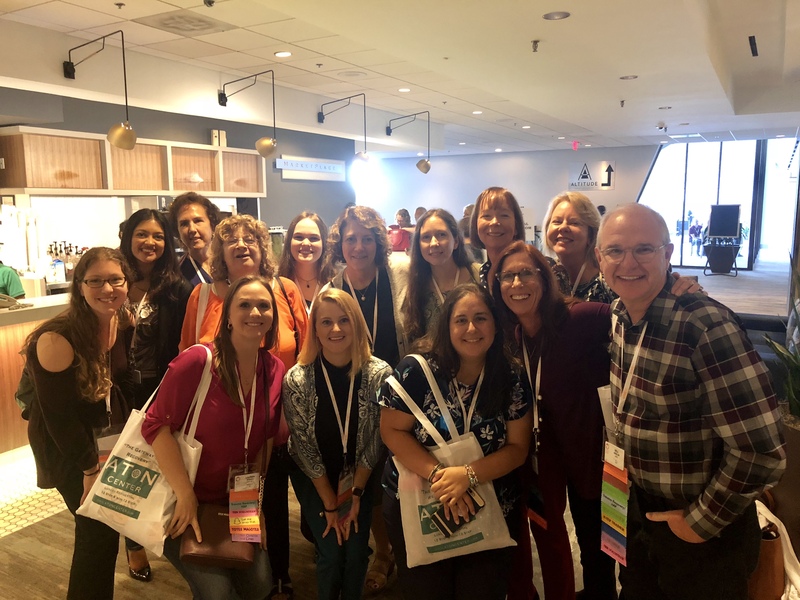 The 2019 EMDRIA Conference will be in Garden Grove, California from September 12-15. Hope to see you there! Unsubscribe link found at the bottom of every email. Please unsubscribe any old email addresses to avoid duplicate emails.